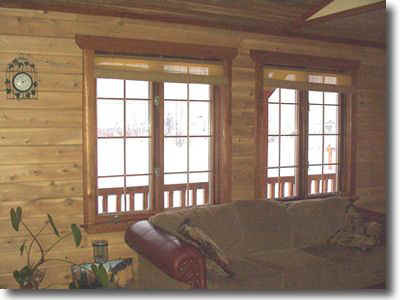 FENE-TECH offers a classic look with the warmth of a wood window. Whether you prefer white pine or cedar. Elegance and quality since the beginning of our company.